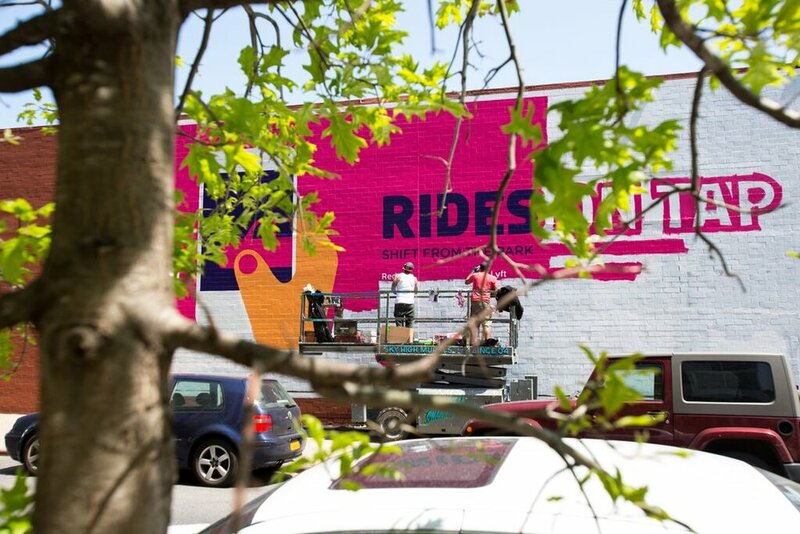 Dutch Uncle produced the massive 'Do the Ride Thing' outdoor campaign for LYFT. It was aired in high traffic areas in major cities in the US, focusing on NYC and LA, including the legendary Times Square screens and LAX. Noma Bar as director & illustrator for the campaign created a colorful and playful world of animated visuals that lit up NYC's streets communicating LYFT's easy going message to an incredibly huge audience.